How Will Lexus Look Like 700 Years into the Future? 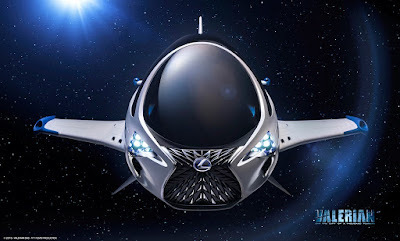 Today, Lexus announced the formation of a creative partnership with film studio EuropaCorp. 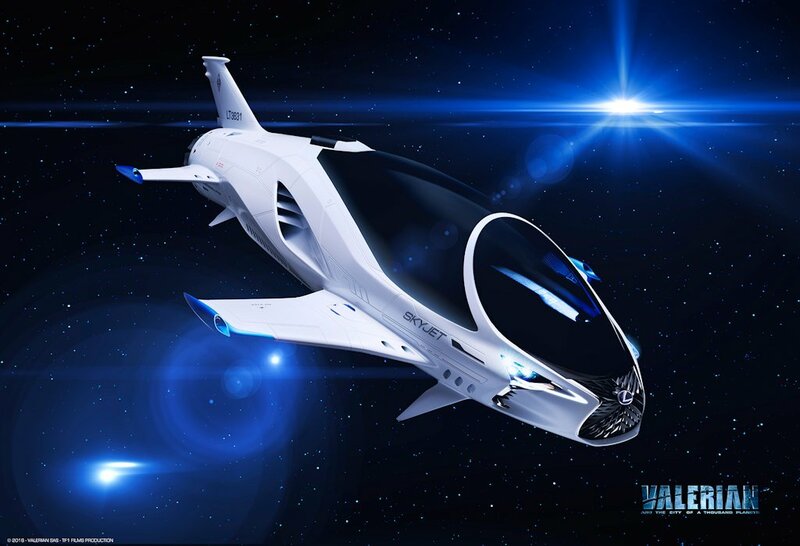 One of the early highlights of this collaboration will be the highly anticipated 2017 science fiction film, Valerian and the City of a Thousand Planets, starring Cara Delevingne and Dane DeHaan. Lexus collaborated with the Valerian creative team, as they imagined and brought to life the vision for the SKYJET, a single-seat pursuit craft featured in the film.